Benny Goodman, "The King of Swing", was the clarinetist composer responsible for multiple hit singles as a band leader before World War II. Goodman left school at 14 to join the American Federation of Musicians. He reached the height of his popularity in the 1930&apos;s, when swing was most popular, creating many hits and being the first jazz band to play Carnegie Hall. Clarinetist and bandleader Benny Goodman was born Benjamin David Goodman on May 30, 1909, in Chicago, Illinois. As an extraordinary clarinetist and bandleader, Goodman helped usher in the swing era in the 1930s—earning him the nickname "the King of Swing." 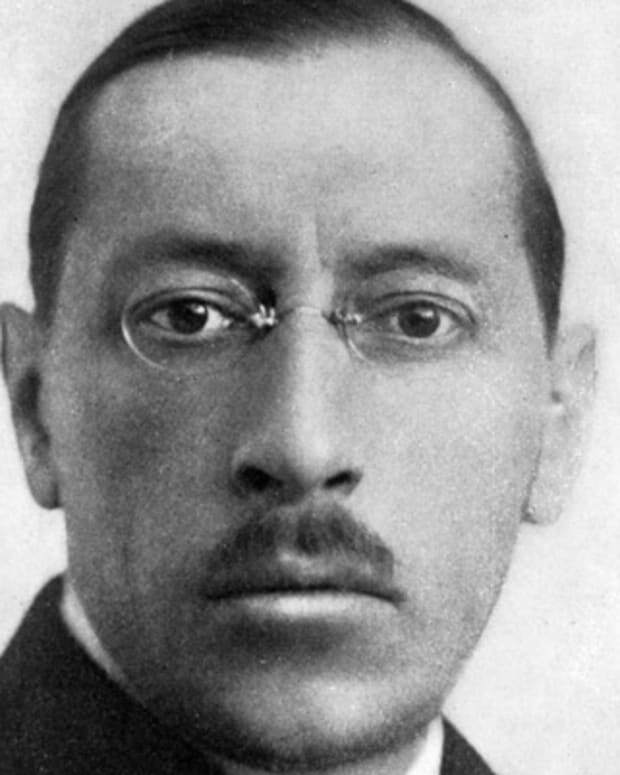 The son of Russian immigrants, he was the ninth child born into the family and eventually he would have a total of 11 siblings. His father worked as a tailor to try to provide for the large family, but money was always tight for the Goodmans. At the age of 10, Goodman went to study music at Kehelah Jacob Synagogue. He studied the clarinet with Franz Schoepp who was a member of the Chicago Symphony. At Hull-House, a settlement house that provided social services to the community, Goodman joined the band there. 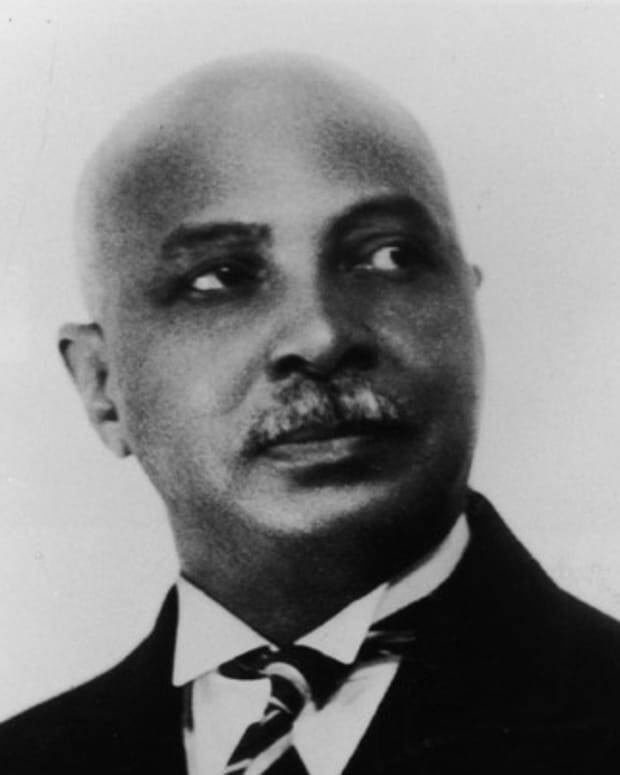 He quickly excelled at his instrument and made his professional debut in 1921. Playing with local bands, Goodman became a member of the American Federation of Musicians at the age of 14. He then abandoned his education to pursue his musical ambitions. Two years later, Goodman moved to Los Angeles to join Ben Pollack&apos;s band. He stayed with the band for several years, eventually becoming one of its leading soloists. In 1928, Goodman released his first album, A Jazz Holiday. He then left the band and moved to New York City the following year. Goodman found work playing on the radio, in recording sessions, and in the orchestras of Broadway shows. 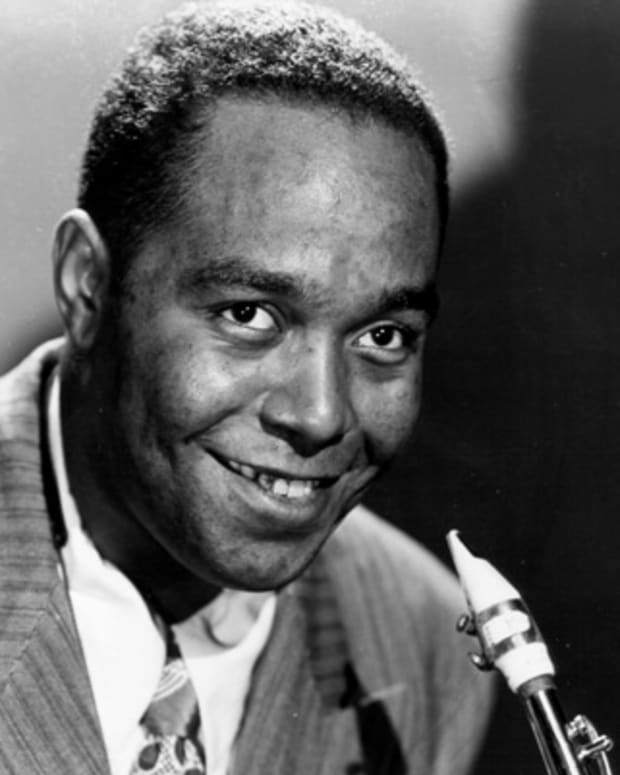 During his time there, he worked with such jazz legends as Fats Waller, Ted Lewis, and Bessie Smith. In 1931, Goodman had his first taste of chart success on his own with the song "He&apos;s Not Worth Your Tears" with Scrappy Lambert on vocals. 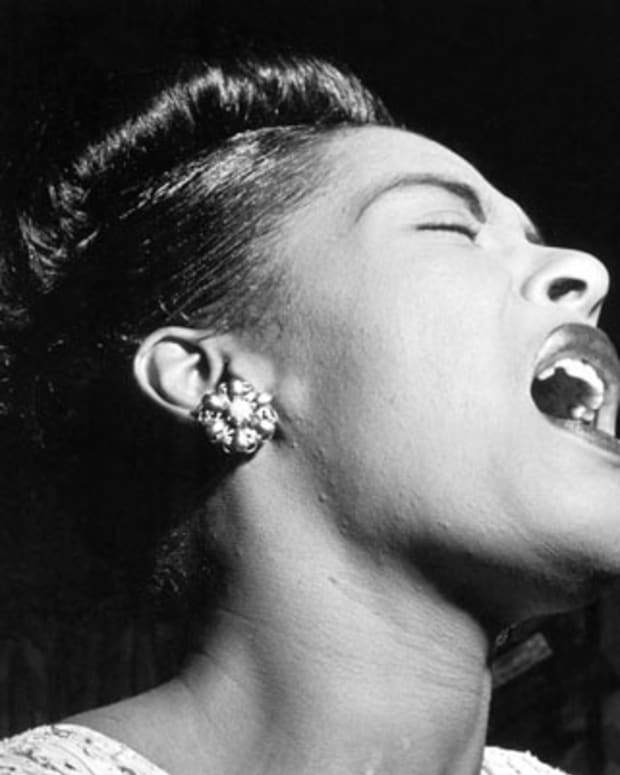 Goodman teamed up with jazz promoter John Hammond in 1933 to make some recordings, including a few tracks with an up-and-coming jazz singer named Billie Holiday. Their work together resulted in the 1934 top 10 hit "Riffin&apos; the Scotch." Other Goodman hits from this time included "Ain&apos;t Cha Glad?" and "I Ain&apos;t Lazy, I&apos;m Just Dreamin&apos;" with vocals by Jack Teagarden. Starting his career as a bandleader in 1934, Goodman and his group landed a gig at Billy Rose&apos;s Music Hall. The Benny Goodman Orchestra then became a regular act on the NBC radio show, Let&apos;s Dance, that same year. Clearly a musician and bandleader on the rise, Goodman had his first number one hit with the instrumental piece "Moonglow." In 1935, Goodman went on the road with his orchestra, which at the time included trumpeters Ziggy Elman and Harry James, pianists Jess Stacey and Teddy Wilson, and drummer Gene Krupa among others. (Lionel Hampton was added later.) One date on the tour made history: August 21, 1935. That night, the orchestra wowed the audience at the Palomar Ballroom in Los Angeles—an event that many cite as the beginning of the swing era. Goodman also helped break down the color barrier in music at the time by having one of the first integrated bands. Goodman&apos;s popularity continued to accelerate with 15 top 10 hits in 1936, including "Goody-Goody" and "You Turned the Tables on Me." Returning to the radio, he became the host of Camel Caravan that year. The program ran until 1939. Making his film debut, Goodman also appeared as himself in The Big Broadcast of 1937 (1936). He went on to make several films, including Hollywood Hotel (1937), Syncopation (1942) and Sweet and Low-Down (1944). Making music history again, Goodman&apos;s orchestra was one of the first to perform jazz at New York City&apos;s famed Carnegie Hall in 1938. 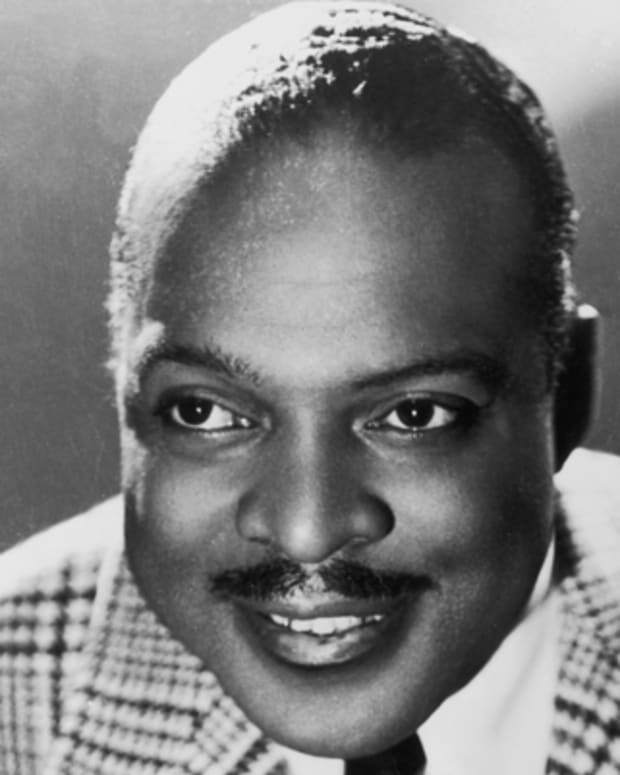 Other legendary acts on the same bill included Count Basie and Duke Ellington and their bands. 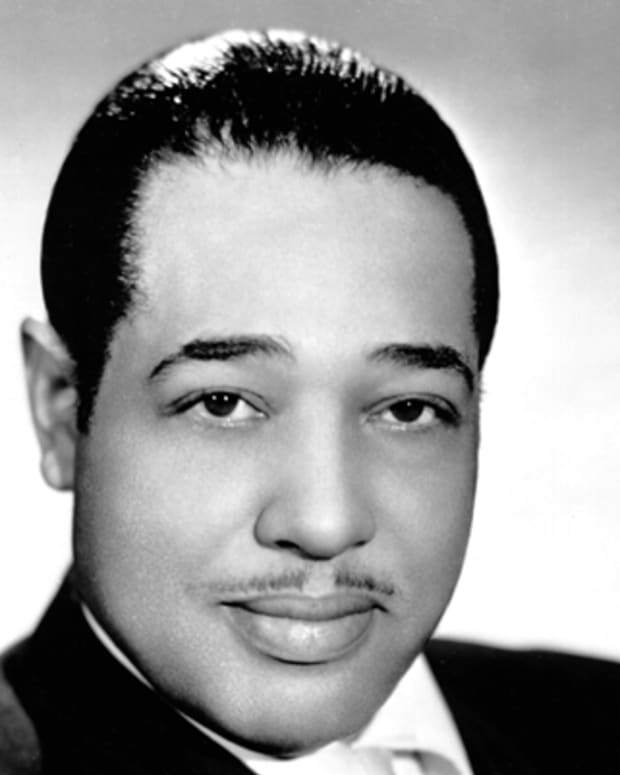 He also released one of his most trademark songs, "Sing, Sing, Sing (with a Swing)," that same year, which was later inducted into the Grammy Hall of Fame. As a bandleader, Goodman was known for being a demanding boss who sought technical perfection from his performers. Many of his players left to start their own groups, including Gene Krupa and Harry James. Around this time, Goodman also faced competition from other popular bandleaders, such as Artie Shaw and Glenn Miller. By 1940, Goodman&apos;s meteoric career showed signs of fading. 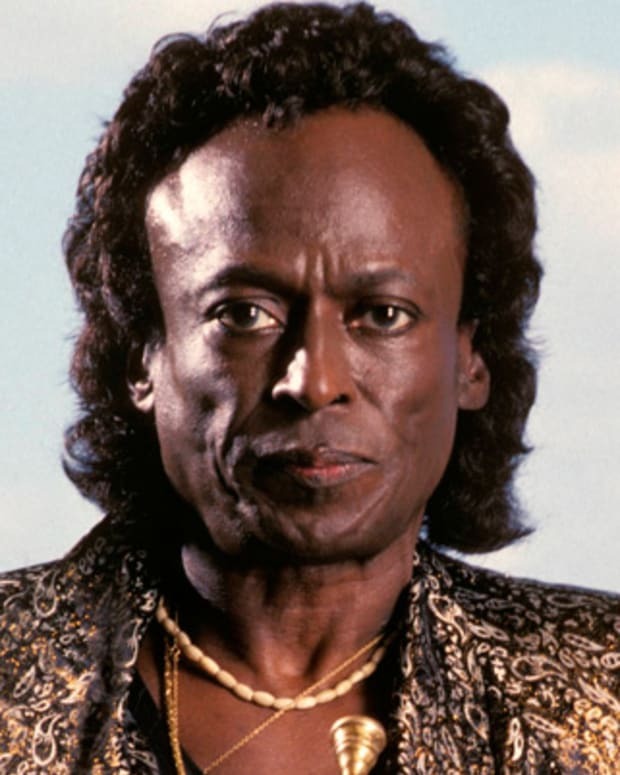 He scored only three top ten hits that year, including the number one hit "Darn That Dream." Some of his other hits from this era were "There&apos;ll Be Some Changes Made," sung by Louise Tobin, and "Somebody Else Is Taking My Place" with vocals by Peggy Lee. In 1942, Goodman married John Hammond&apos;s sister, Alice. The couple eventually had two daughters together, Rachel and Benjie. The American Federation of Musicians called a recording ban in August 1942, which put a damper on Goodman&apos;s output. He did, however, release some material he had recorded before the ban and reached the top of the charts in 1943 with "Taking a Chance on Love" sung by Helen Forrest. After World War II ended in 1945, the jazz scene began changing, moving more toward bebop style and away from swing. Goodman eventually broke up his big band and performed with small groups over the years. With musician-comedian Victor Borge, he hosted a radio show for a time. Goodman also starred in the 1948 musical comedy A Song Is Born with Danny Kaye and Virginia Mayo, which featured other music greats Louis Armstrong and Tommy Dorsey among others. 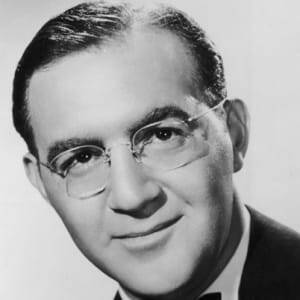 He also later recorded the soundtrack for the film about his life, The Benny Goodman Story (1955), which starred comedian Steve Allen as Goodman. In the 1950s and 1960s, Goodman spent a lot of time abroad. He toured Europe in 1950. In 1956, Goodman toured the Far East for the U.S. State Department. He went on to tour the Soviet Union in 1962 as part of the U.S. State Department&apos;s cultural exchange program. Reuniting with Gene Krupa, Teddy Wilson, and Lionel Hampton, Goodman returned to the charts with Together Again! (1964). His next major album was the 1971 concert album Benny Goodman Today, which culled from a live performance in Stockholm. Despite his failing health, Goodman continued to perform during the 1980s. He died of heart failure on June 13, 1986, in New York City—just days after his final performance. 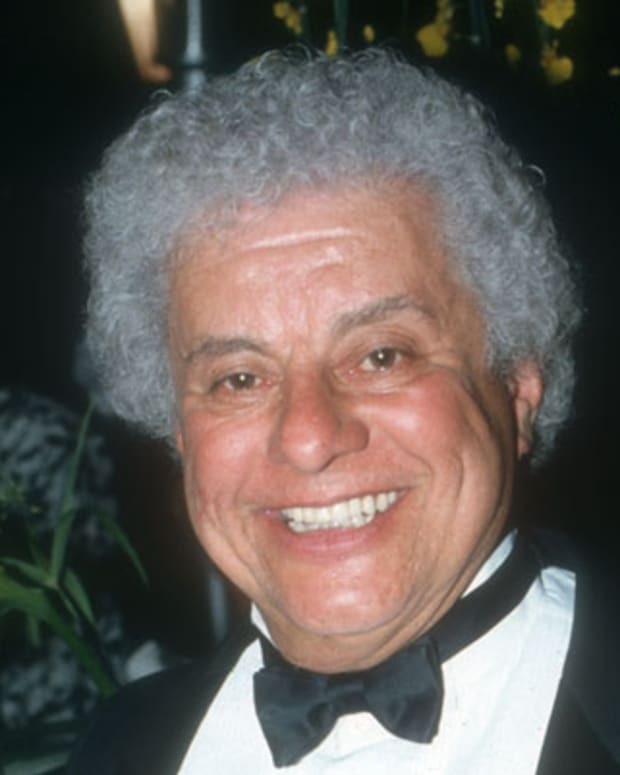 Not long before his death, he had received a Lifetime Achievement Grammy Award as well as honorary degrees from Brandeis University and Bard College. 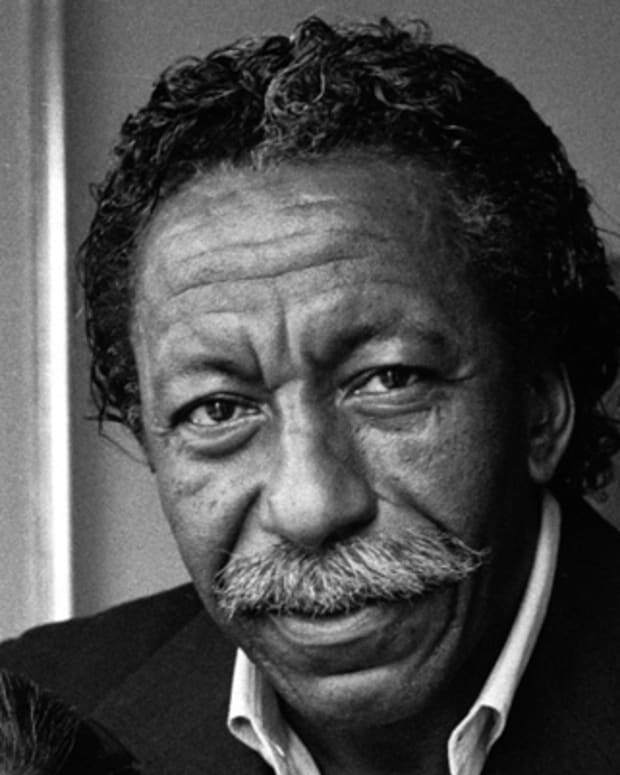 Still remembered as one of jazz&apos;s greatest artists, Goodman was featured on a postage stamp in 1996 as part of the Legends of American Music series.